Do you want to see more recipes? More on gut health, skin conditions, stress or fatigue? Are you loving the paleo stuff? The vego stuff? The no-sugar stuff? I want to create, expand, provide and be here for you. But I want to know your thoughts, wants and needs so I can best serve you and give you my time and energy in exactly the way you need it. So, if you have a spare 3 minutes, I would love, love, love if you would jump over >here< to click a few questions and answer a survey for me. 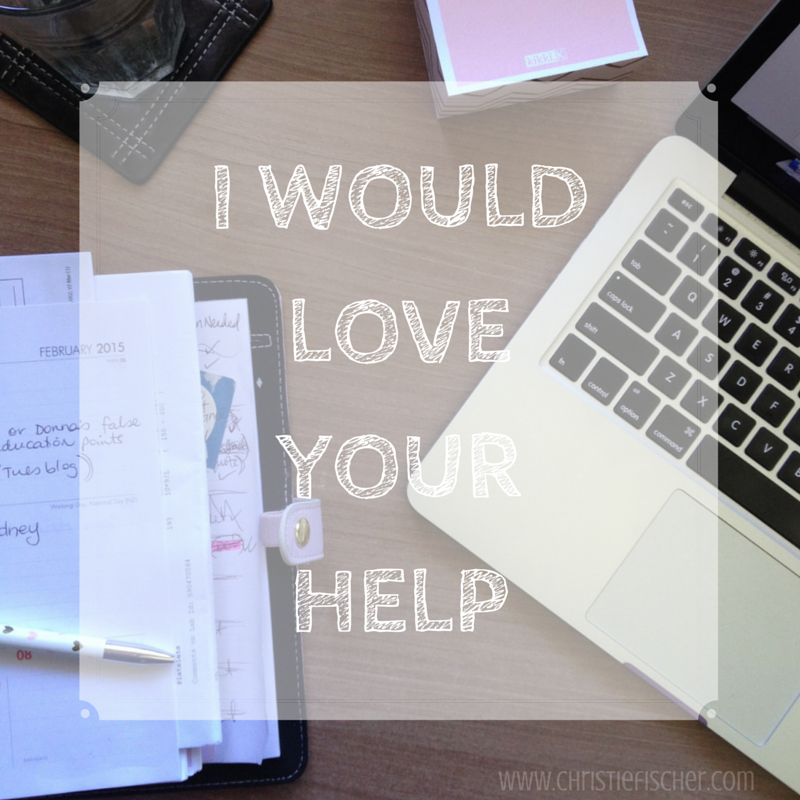 This is your chance to tell me what you want to see on the blog, and what you would love from me this year, so if you don't want to do the short survey, you can't complain when I write a blog post you don't like. Deal? I promise it won't take you any more than 3 minutes to do, and I will be so grateful for your feedback.